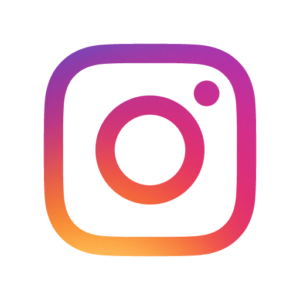 The lunch club offers a warm, supportive, social environment for carers and the person they care for who is living with Dementia or related conditions. Carers can chat with other carers with similar experience and enjoy a short respite break while at the club. Where is the Lunch Club and when can I attend? 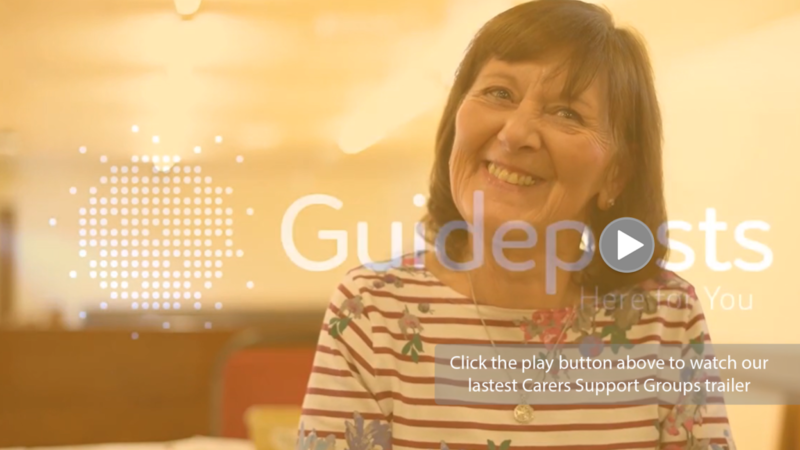 Watch our recent video to hear carers, cared for, volunteers and staff share their experience of Guideposts Carers Support Services in Gloucestershire – click here.